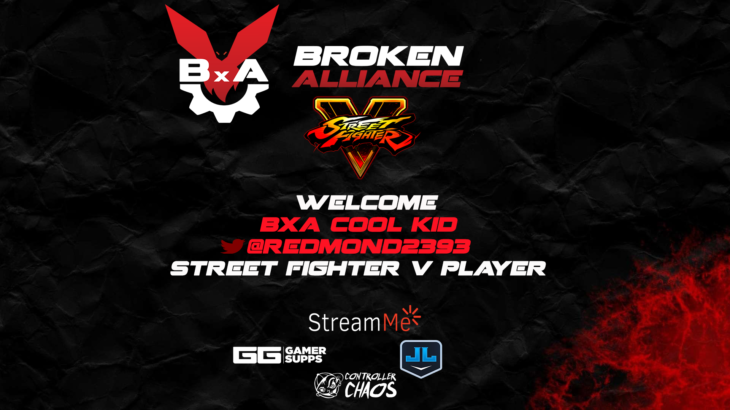 BxA Gaming is excited to welcome & introduce Marcus “Cool Kid” Redmond as our newest Street Fighter V Player. Please give Marcus a follow on Twitter at: @Redmond2393. Welcome to the BxA Family Marcus. We’re excited to work with you!